It’s easy to have PBN, but the hard part is to ensure that it will not be flagged by Google and have it deindexed. People commit a lot of mistakes that leads them to lose the network they’ve built. Some things can be done so we can avoid it. 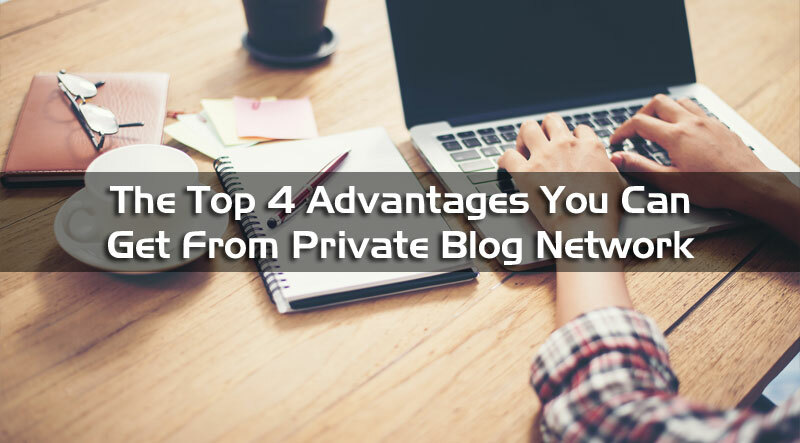 Here are some helpful tips that can be done so your private blog network will not be deindexed. It is essential that the theme of the site is unique. Most of the time, people just set the themes and layouts on default for one reason. It’s not the primary website that you have. It’s wrong. Once you set it up using standard designs, having it indexed won’t be a problem. It’s just that after a few months, your sites will be in jeopardy of being deindexed. What you can do is customize it, making it look a legit website and not just used for PBN. It’s true that the more contents you have mean, the more you can benefit from it. However, if Google sees a lot of posts which is more likely more than 10, it can create a red flag that you might be manipulating their system. The safest number of post that is recommended to avoid the alert is at least 5. It is best if you can host PBN through several hosting services. The only problem with it is the cost that you will incur by doing so. When you choose a hosting provider, consider the customer service, the cost, and the stability. Based on experience, shared hosting is the best if you want to keep your PBN safe from being deindexed. There are still other factors that can put your PBN at risk of being deindexed, but if you can follow the three tips, I’m sure you’re on the right path.